One of our awesome readers had so many good things to say about the Stabilo Woody. We thought we had to try them and do our own Stabilo Woody Review. 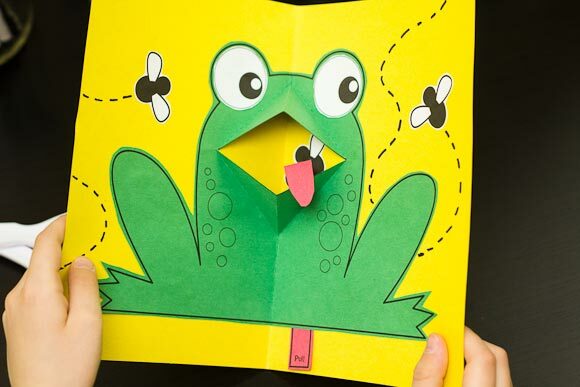 My kids LOVE pop-up books, so making their own pop-up frog was a complete hit! 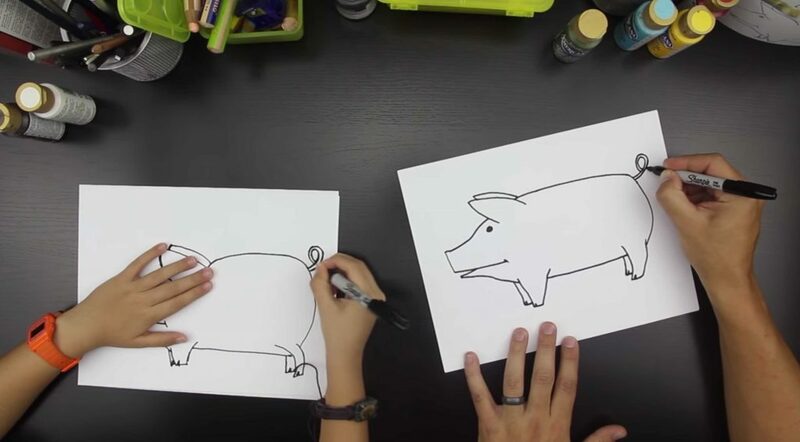 Super simple step by step for kids on how to draw a baby chick! Watch the short video and download the free printable! Fun and free how to use oil pastels for kids! 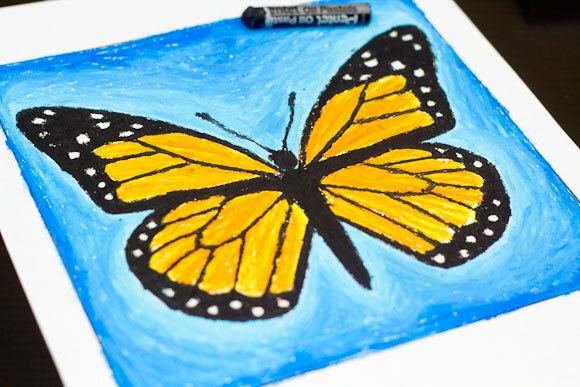 This oil pastel art project is of a Monarch Butterfly. Download the free print and follow along! 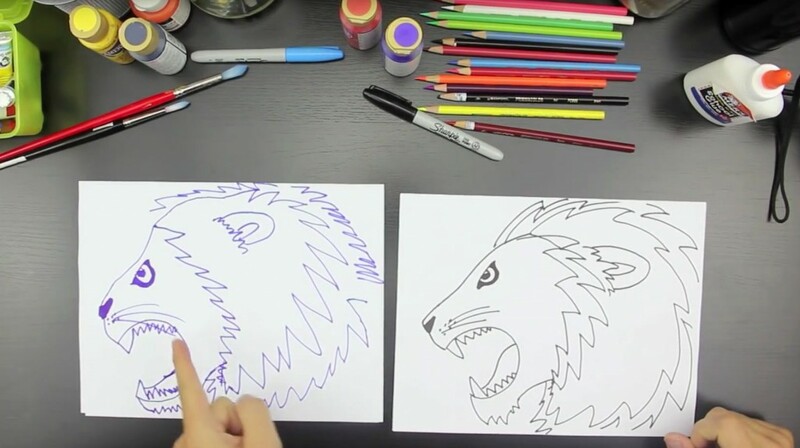 Fun symmetry art activity for kids! 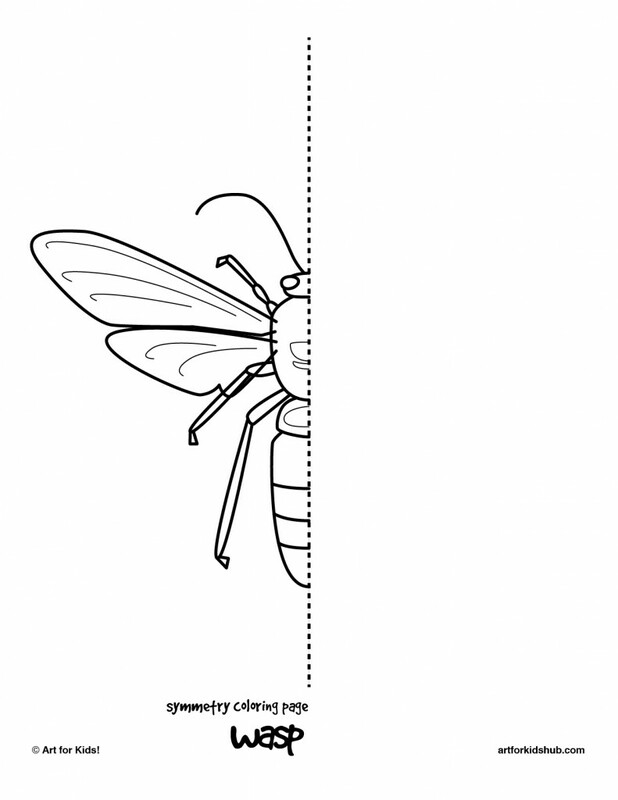 Download these 10 free coloring pages and let your kids at it.